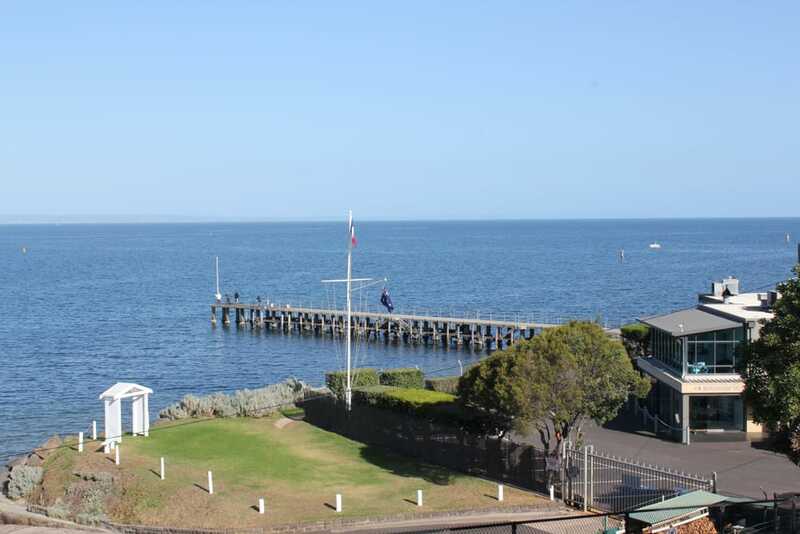 For those that always require access to the internet we offer FREE internet access and our opening windows means you can still smell the fresh breeze coming from the bay even if you are not out there. Our top level rooms boast balconies for those that like to enjoy the fresh morning sea breeze without leaving the comfort of their room. All of our rooms have bathrooms with showers and some come with a spa for those that just need that little bit extra comfort. Obviously we don’t want you to have a bad hair day so a hair driver is available in every bathroom. Once in the room the mini-bar will save you the trips to the bar and snack bar at reception. 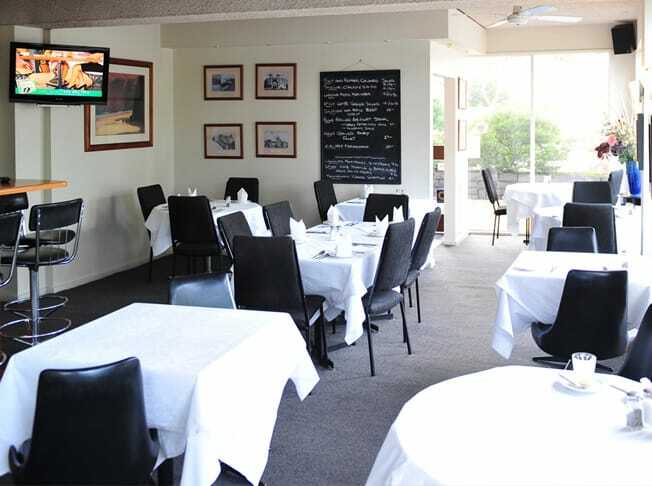 But if the restaurant is open you will not have to go far for a a-la-carte meal. Fancy some American port ribs, salt and pepper calamari, grilled eye fillet steak or maybe just a nice desert? Say sticky date pudding or chocolate profiteroles? They are available in the onsite restaurant! If its too cold or too hot you need not worry. All of our rooms have air conditioning that offers heating and cooling. And for those that need a cup of tea or coffee to start the day there are tea and coffee making facilities in each room. 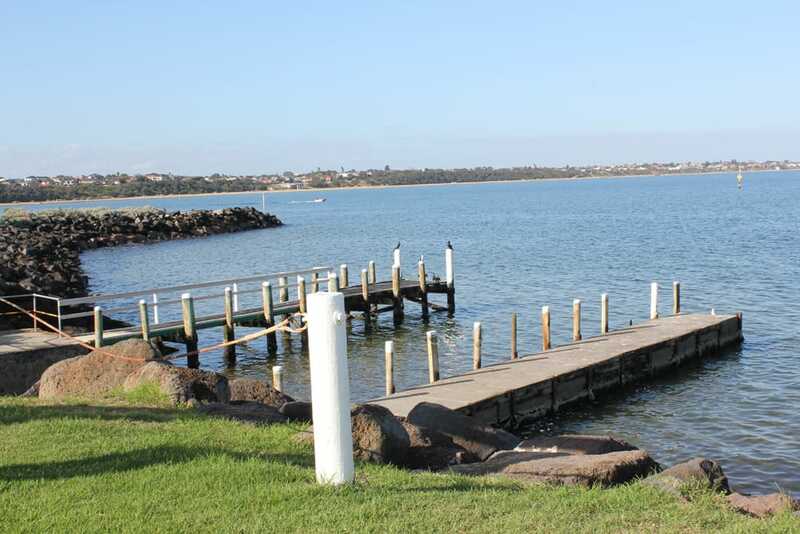 When staying at the Beaumaris Bay Motel even though there are many things to do in the area such as tennis, yoga, swimming, fishing, dining we do recognise that a quiet night in is just what the doctor orders. So we have a range of movies to choose from and an in room TV and DVD player. Last but not least we know that most business professionals love a chrisp clean shirt for that extra bit of confidence in the next meeting. So every room has an ironing board and a washing machine and drier close to the rooms (coin operated). 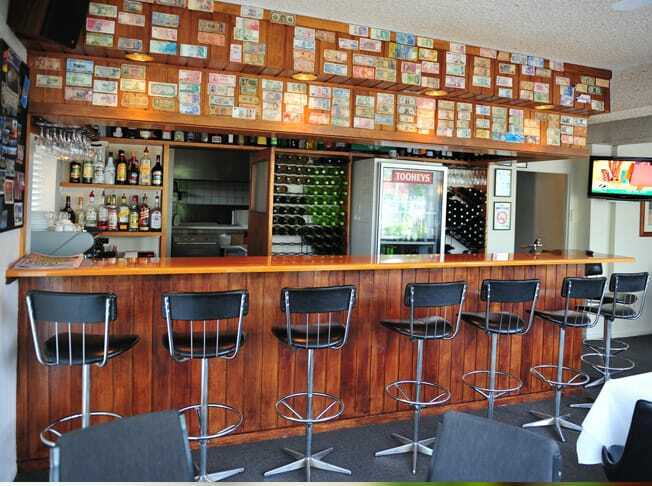 We do the best we can to make our customers comfortable and if there is something please tell us and we will do all within our power to make your stay at the Beaumaris Bay Motel something to tell your friends about.